Some of the finer points regarding this free fax to email provider. 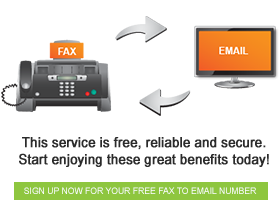 FaxFX is a fax to email service provider, which offers electronic faxing solutions to individuals and businesses alike. By receiving your faxes with your email account, you make your fax machine mobile, and save dozens of pages of printing. So, if you have not yet discovered this service, but are interested in making your fax communication much easier, you may have a few questions. Receiving faxes is absolutely free. You don’t pay a cent for any incoming faxes, maintenance fees, or subscription fees. The only thing you need to do to keep your account active is to receive one or more faxes a month. Unfortunately, there is a fee associated with sending faxes. However, this works on a pre-paid basis, which gives you complete control over how much you spend. Do I need a new email address? No, not at all. You can use your current email address, making it easier to receive faxes. Just contact the FaxFX team at support@faxfx.co.za and arrange to have your current email address invited. How will my faxes come through? Faxes come through in either TIFF or PDF format. Your computer should have the software necessary to read these formats. However, if you are having trouble, this software is available for download on various sites on the internet. How long will it take to start faxing after I register? Once you have registered for an account on the FaxFX website, you are already an active account holder. You are instantly assigned a number and ready to send and receive faxes. There is no delay whatsoever. 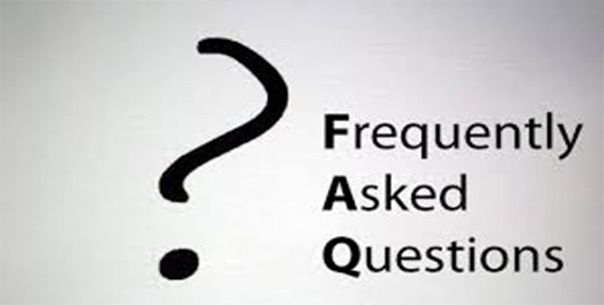 Hopefully the above helped answer some of your questions. Alternatively, you can check out the FaxFX website at http://www.faxfx.co.za/faqs/ for more information.